Fantastic to use on larger iced or buttercream cakes. 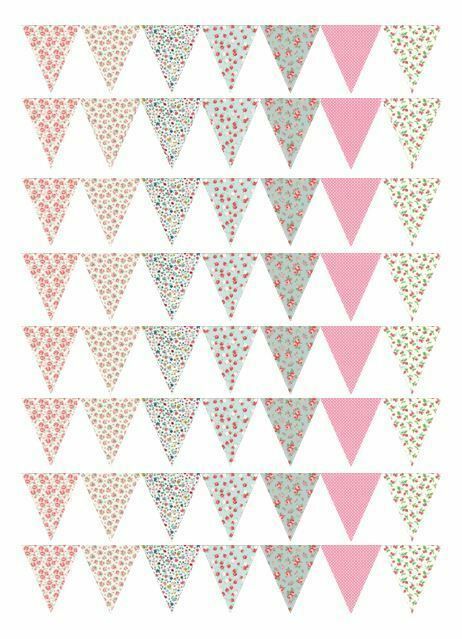 You will receive a sheet with 56 smaller triangles (3cm tall) with the designs as shown in the pictures. The bunting triangles are NOT PRE CUT and do require cutting out with sharp scissors and can then be assembled as bunting on your cake.